The name "Latvia" originates from the ancient Latgalians, one of four eastern Baltic tribes that formed the ethnic core of the Latvian people (ca. 8th-12th centuries A.D.). The region subsequently came under the control of Germans, Poles, Swedes, and finally, Russians. A Latvian republic emerged following World War I, but it was annexed by the USSR in 1940 - an action never recognized by the US and many other countries. 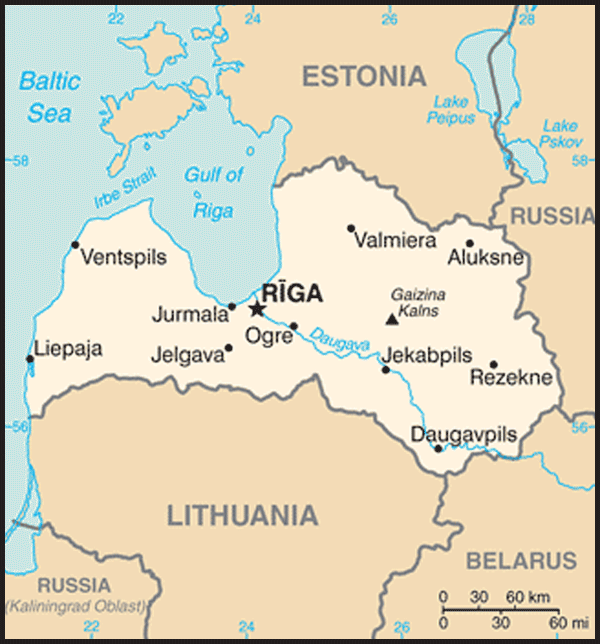 Latvia reestablished its independence in 1991 following the breakup of the Soviet Union. Although the last Russian troops left in 1994, the status of the Russian minority (some 30% of the population) remains of concern to Moscow. 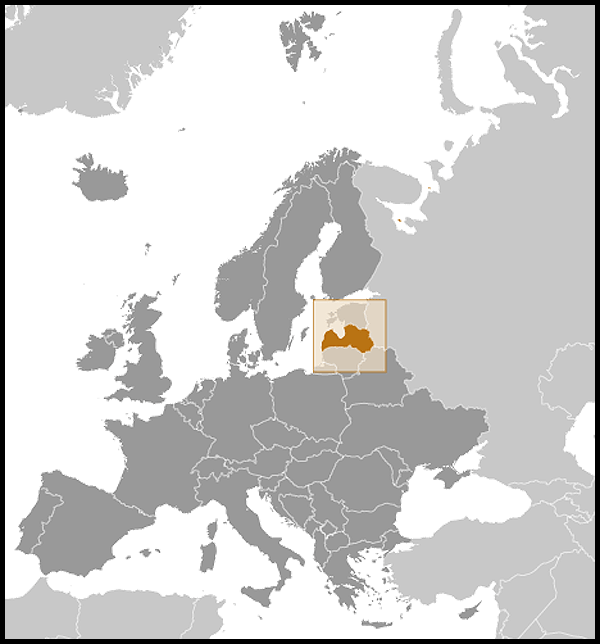 Latvia joined both NATO and the EU in the spring of 2004. Latvia is a small, open economy with exports contributing significantly to its GDP. 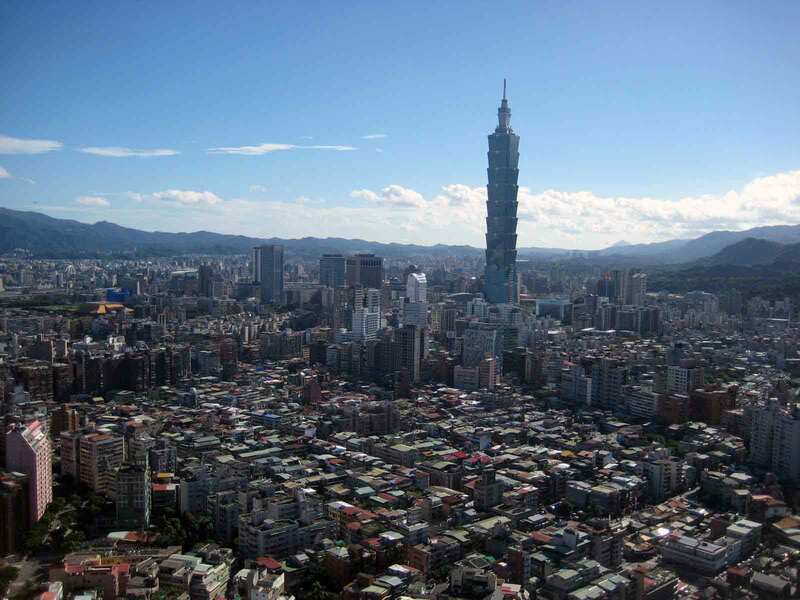 Due to its geographical location, transit services are highly-developed, along with timber and wood-processing, agriculture and food products, and manufacturing of machinery and electronic devices. The bulk of the country's economic activity, however, is in the services sector. Corruption continues to be an impediment to attracting FDI flows and Latvia's low birth rate and decreasing population are major challenges to its long-term economic vitality. Latvia's economy experienced GDP growth of more than 10% per year during 2006-07, but entered a severe recession in 2008 as a result of an unsustainable current account deficit and large debt exposure amid the softening world economy. GDP plunged 18% in 2009 - the three Baltic states had the world's worst declines that year. Thanks to strong export growth in 2009 and 2010, the economy experienced its first real quarterly GDP growth in over two years (2.9%) in the third quarter of 2010. The IMF, EU, and other international donors provided substantial financial assistance to Latvia as part of an agreement to defend the currency's peg to the euro. This agreement calls for reduction of Latvia's fiscal deficit to below 3% of GDP by 2012, in order to meet the Maastricht Treaty criteria for euro adoption. DOMBROVSKIS' government enacted major spending cuts to reduce the fiscal deficit to a maximum of 8.5% of GDP in 2010, and Latvia has approved a 2011 budget with a projected deficit of 5.4% of GDP. The majority of companies, banks, and real estate have been privatized, although the state still holds sizable stakes in a few large enterprises. Latvia officially joined the World Trade Organization in February, 1999. EU membership, a top foreign policy goal, came in May 2004. Latvia's current major financial policy goal, entrance into the euro zone, is targeted for 2014.